Rob Johnston is an independent graphic designer and photographer based in New York City. 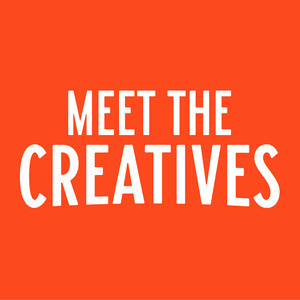 On this episode of Meet the Creatives, I meet Seth Godin. 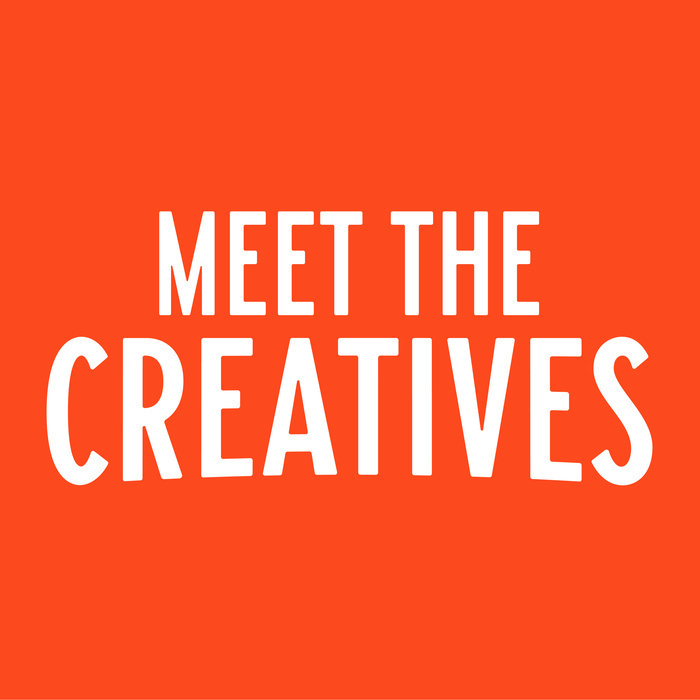 We talk about learning from failure, unlimited bowling, how to get a job as Designer and more!